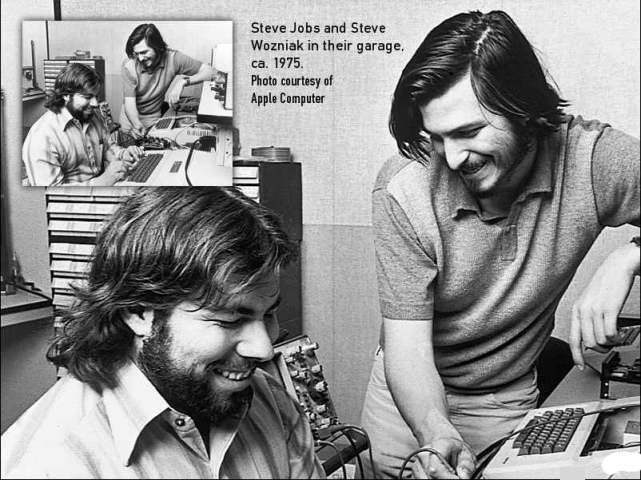 The day before the tech guru turtleneck lover Steve Jobs resigned from the designation of CEO and appointed Tim cook as his replacement.. He resigned as CEO and became the member of the Board Chairman in Apple, right after the Jobs announcement whole tech editors, CEO’s comes up with their love words for Steve Jobs, and for his working style except some of them, such as Samsung. We found out the one thing common in all of the statements from the big profile authors, editors, CEO’s that they have learned many things from the Steve Jobs, So we have complied the best memorable quotes from the life of Steve Jobs which he used on famous occasions.